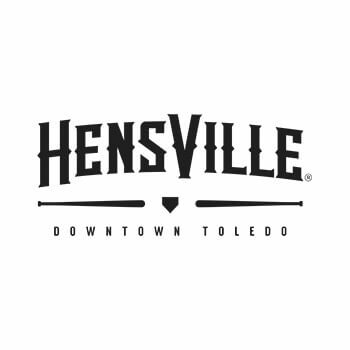 The Hensville entertainment district, in downtown Toledo, was in need of a reservation system for guests planning to visit the two restaurants located in the area: NINE and Fleetwood’s Tap Room. Link Software built a custom solution that tightly integrates with the existing websites for NINE and Fleetwood’s with embedded web forms. The forms were designed to match the existing site designs but are also available outside of the restaurant’s website content if necessary. After a guest submits their reservation, details are then emailed to the restaurant’s management. All reservations are also saved and presented in an administrative area for restaurant staff to review. In addition, the employees at NINE and Fleetwood’s Tap Room are able to set which days and times their locations are available for reservations.